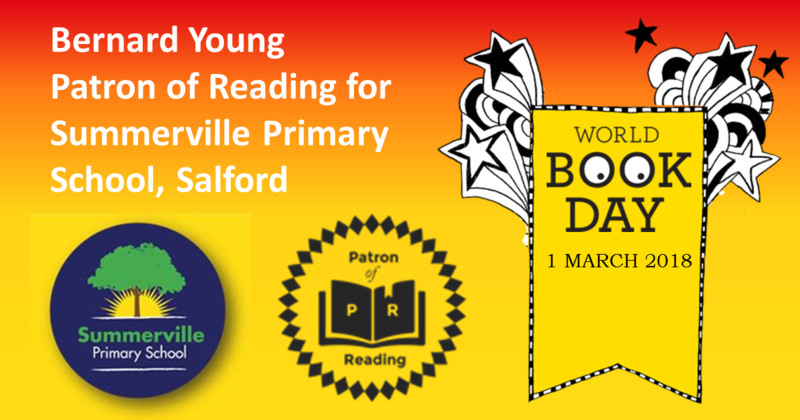 On Friday 2nd March I spent an enjoyable day at Summerville Primary School in Salford. This was my third Patron of Reading visit to the school in a year, and was timed to be linked to World Book Day. The pupils were excited that I was there again (and so was I). We were building on previous work and now have a rewarding ongoing relationship. It creates a buzz in the school. It is a pleasure for me that I am now seeing familiar faces. The young people remembered that last time I visited it was anti-bullying week and we had written some odd socks poems. They were keen to tell me that they had worn odd socks the day after I was there. On this visit, I read poems from my new book, “What Are You Like?”. 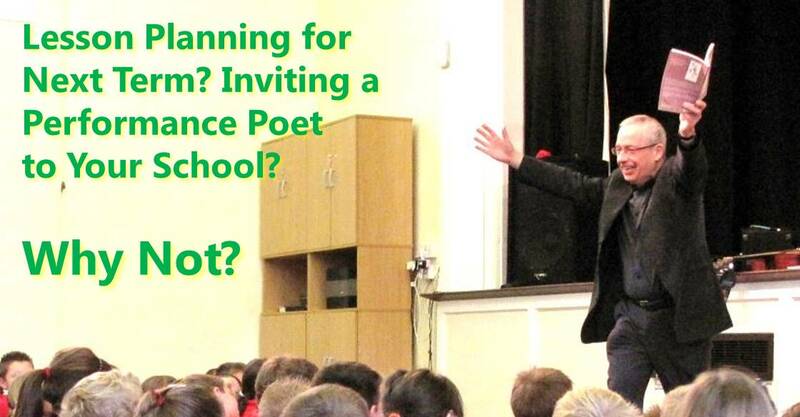 In the classrooms the pupils asked me questions about being a writer. We talked about the pleasure and importance of reading. Most of the children said they are keen readers. I told them how my parents read to me when I was young and that was what got me interested in reading myself and becoming a writer. I told them that writers were first of all readers. I think other schools could learn a lot from this Patron of Reading scheme. Inviting a guest into the school several times a year is a good investment to give an extra dimension to the lessons. The on-going relationship reinforces the learning from the previous visits, refreshes ideas in the pupils’ memories. So thank you Summerville staff and pupils. I look forward to the continuing rewarding Patron of Reading relationship. What is a Patron of Reading? A Patron of Reading is a school’s special children’s author, poet, storyteller or illustrator. The school and their patron develop a relationship over a period of time. Everything the patron does is related to helping encourage and develop a reading for pleasure culture in the school: book quizzes, blogs, book recommendations, discussions, plays, poetry bashes, blogs, book trailers and visits. The possibilities are virtually endless.